Originally, South-West Climbs, published in 1979, was a single-volume publication and was a collaboration between one of the South West's most prolific and important activists, Pat Littlejohn, and one of the most influential of British Publishers, Ken Wilson. This rapidly became very popular and introduced many climbers to the joys and pleasures of the sometimes mysterious and occasionally remote south-west peninsula of England. 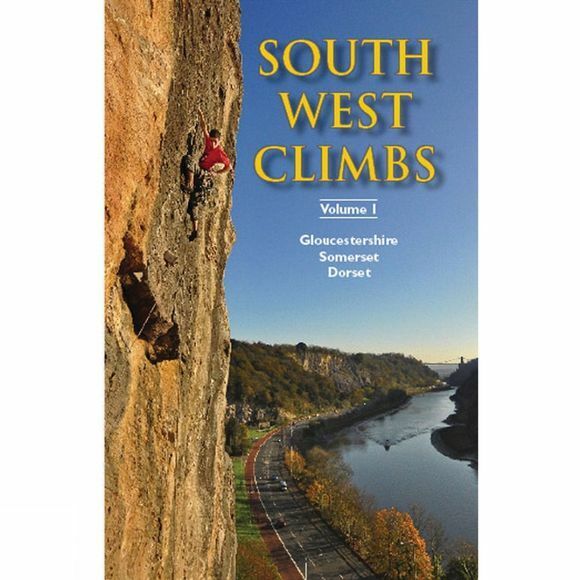 For this edition, the climbs of the South West have been split into two volumes; this, the first, covering areas close to centres of population such as the Avon Gorge, Wye Valley and Dorset has been written by a talented team of local activists.